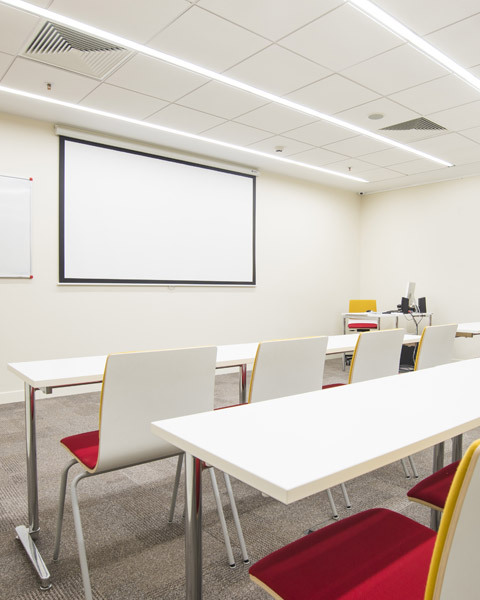 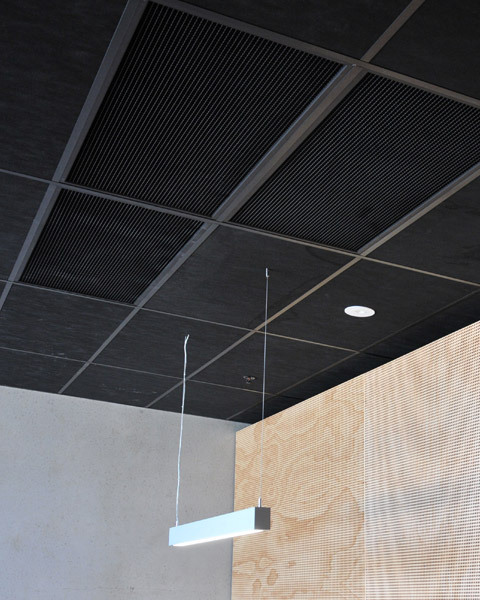 Our Acoustic Plus range of ceiling tiles have been tested and measured by Auckland University Acoustic Services. 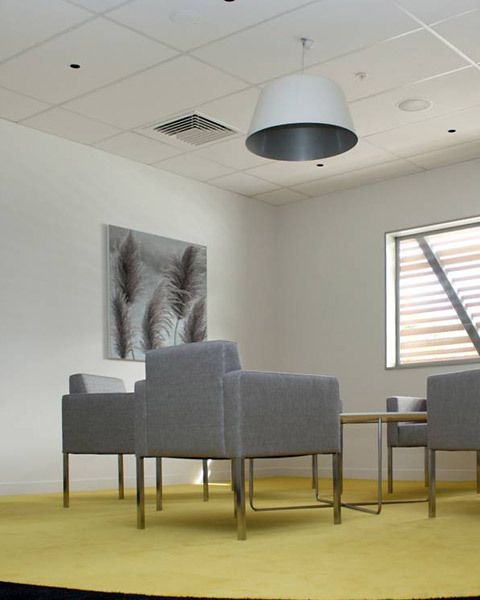 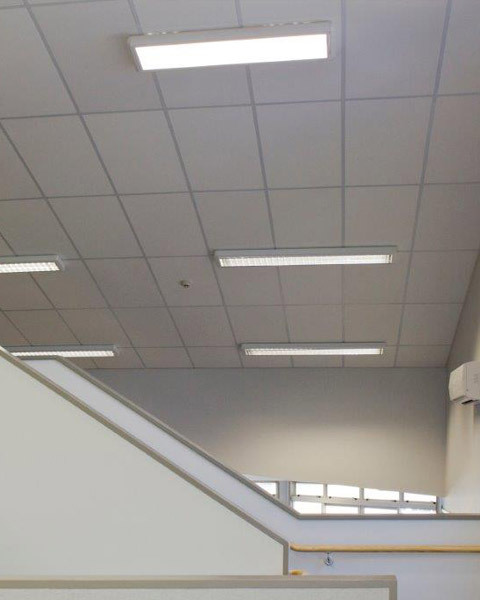 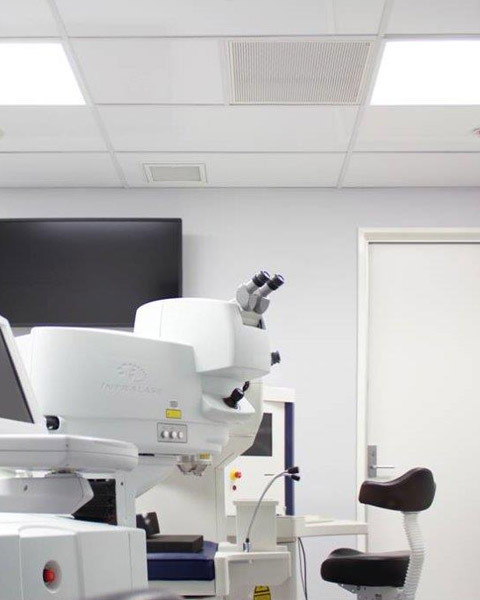 We have worked closely with the AUAS to develop an innovative range of ceiling tiles with extremely high levels of Class A sound absorption. 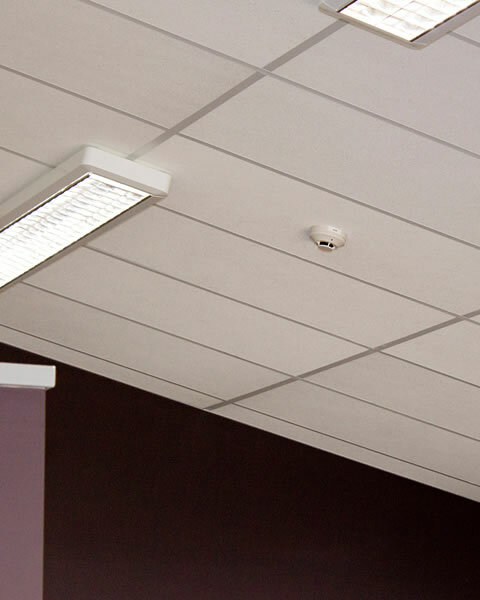 Architects and designers appreciate the peace of mind that having our products tested in New Zealand can offer their projects.